»External Doors»What does your door say about you? What does your door say about you? Whether it’s your internal doors or your external doors, a door can say more about you than you at first realise. Psychologically, the choice of door you make can be a subconscious reflection of the type of person you are. Internal doors reveal your internal desires. One of the 100 most asked job interview questions, according to many reports, is ‘What colour is your brain?’ Apparently, you are supposed to have a red brain as that shows your creativity being fuelled by passionate fire. Have you ever really thought about your door though? You chose it because you liked it but does it reflect your personality more than you expected it to? 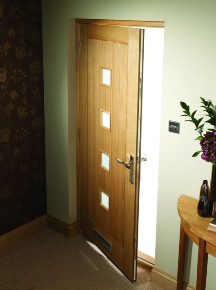 Do your Internal Doors and External Doors have a distinct difference in colour and design? Is one the true you, whilst the other is the façade you present to the outside world? 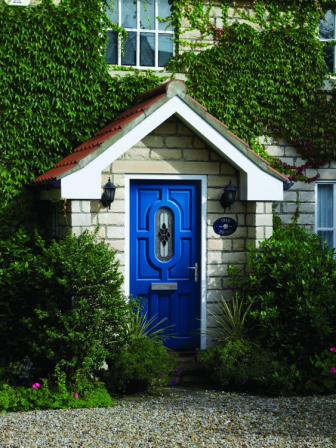 A blue door is the most popular colour amongst the general public. According to psychologists this means what hides behind it is seen by the homeowner as a place of refuge to escape the hectic frenzy of modern life. Evoking calm oceans a blue door is a way of relaxing and keeping calm. Blue perhaps a perfect colour for an internal door leading to your bedroom. A black door indicates power and authority. 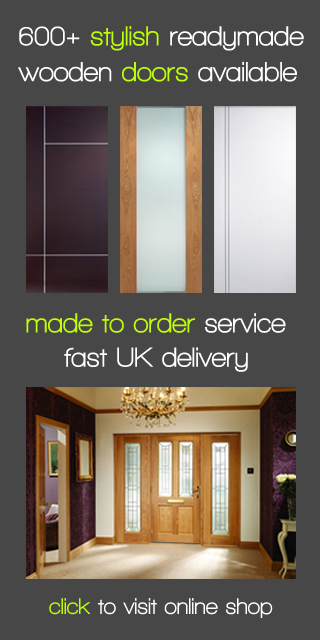 Perhaps the ideal colour for any bespoke doors showing the luxury and extravagance of your home. Alternatively, perhaps black is an ideal colour for a fire door, reflecting its strength in forbidding a fire from passing should worse come to worse. A green door, similarly to the blue, reflects tranquillity and reflection being the alternative as a bedrooms internal door in providing a different kind of relaxing atmosphere. Green also evokes health and harmony so perhaps ideal for a modern kitchen. A red door could be the bedroom door of the confident consumer. Reflecting both passion and excitement a bespoke door in red could inspire a late night rendezvous with its fiery connotations. Brown is a tradition colour for external doors often being wood treated and left in a more natural state. A front door in oak reflects the psychological promise of reliability as well as being made of a truly steadfast material.